Thank you for a successful BREAKBULK 2016 in Houston! BREAKBULK 2016 | America in Houston at the end of September was a great success for us and our Chinese manufacturer. Together with Qingdao Yuedasite Rigging Co., Ltd. we again represented professional riggings for roro, general cargo and break bulk lashing with some new products. If you have further questions please call or send a message. Thank you for all these interesting conversations, discussions and new contacts! 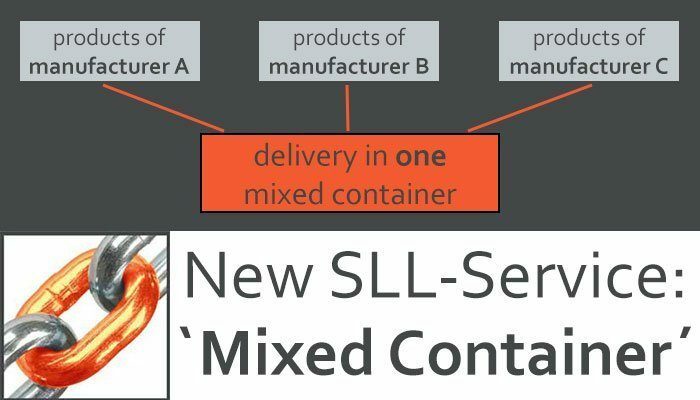 Our new service: “Mixed Containers” | Valid from now! Order marine lashing products at different manufacturers and we organize ONE mixed container for you. So you have the possibility to order smaller deliveries per product-type and react more flexibly to your demand for marine lashing equipment. If you have any questions to our new service, please let us know! Meet us at booth no. 240 on BREAKBULK 2016 | Houston | 26-29 September! We are glad to represent our new SLL-service on BreakBulk America 2016. Furthermore learn more about old and new products of our Chinese manufacturers. Please call us +49 (0)5228 9628290 or send an e-mail to arrange a meeting. See you in Houston at booth no. 240! Meet us in Houston at BREAKBULK 2016 | America | 26-29 September! 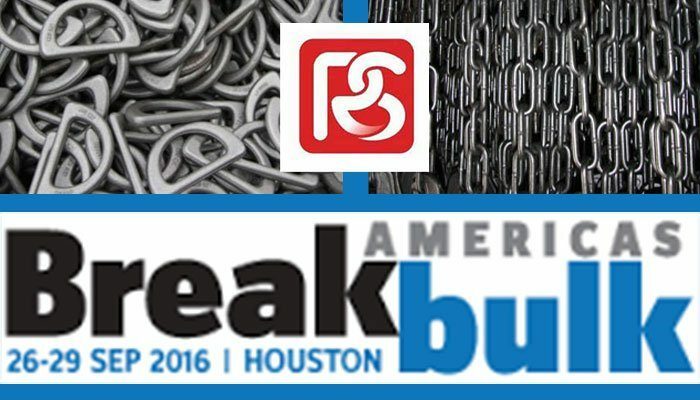 So we are looking forward to BREAKBULK 2016 | America in Houston, 26-29 September 2016. Together with our manufacturer Qingdao YuedaSite Rigging Co. Ltd. we represent a great range of high quality products for roro lashing and general cargo lashing. Get some info about new marine lashing products! With click on the product you get the most important facts. If you want to know further details, costs, etc. please contact us. Thank you for a great BREAKBULK 2016 in Antwerp! BREAKBULK 2016 | Europe this week in Antwerp was a great success for Stuut Lifting & Lashing. Together with Qingdao Yuedasite Rigging Co., Ltd. we represented our range of professional riggings for roro, general cargo and break bulk lashing. If you have further questions please call or send a message. We want to say “Thank you” for many interesting conversations and discussions! BREAKBULK 2016 | China last week was a great success for SLL. Now we are looking forward to BREAKBULK 2016 | Europe in Antwerp, 23-26 May 2016. Together with Quingdao YuedaSite Rigging Co. Ltd. we represent professional riggings for roro lashing and general cargo lashing.